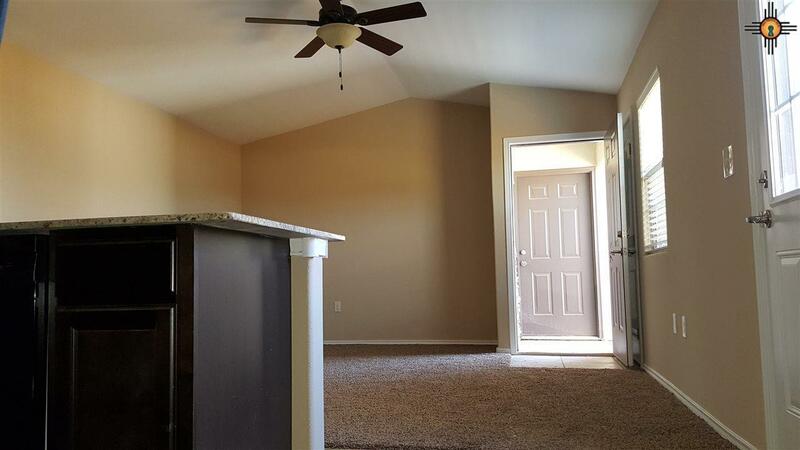 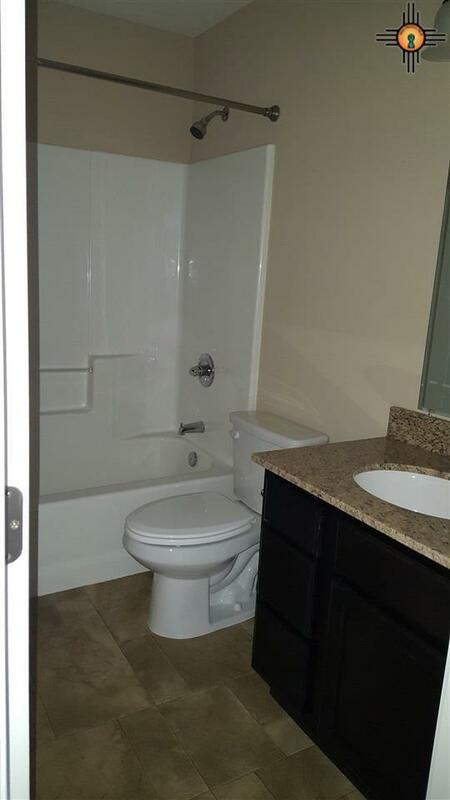 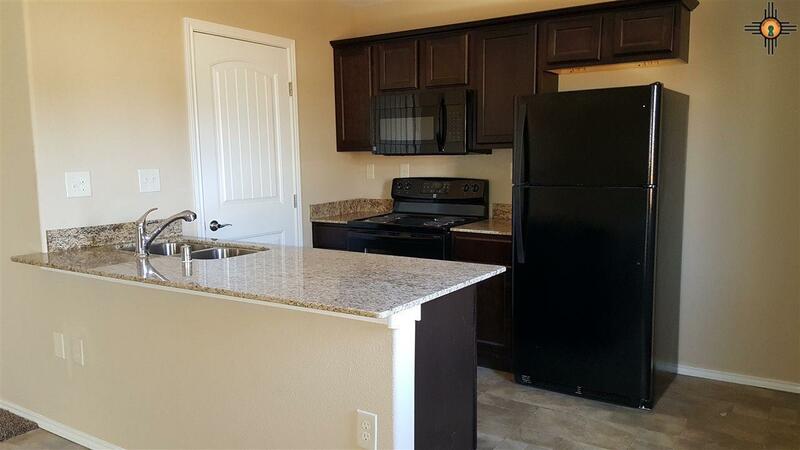 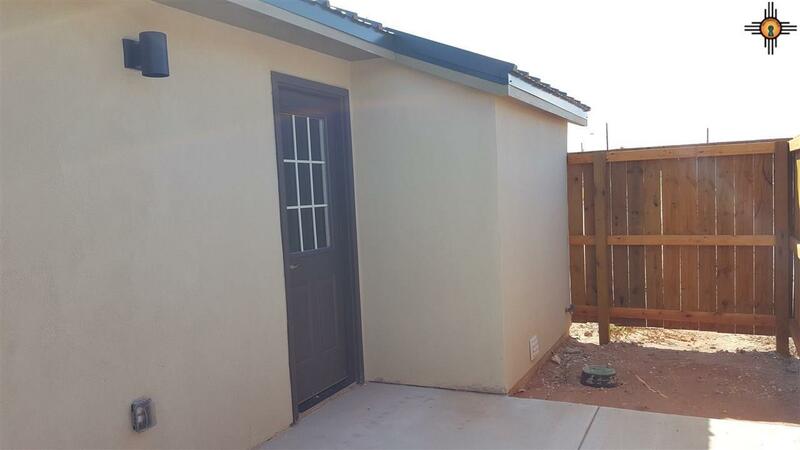 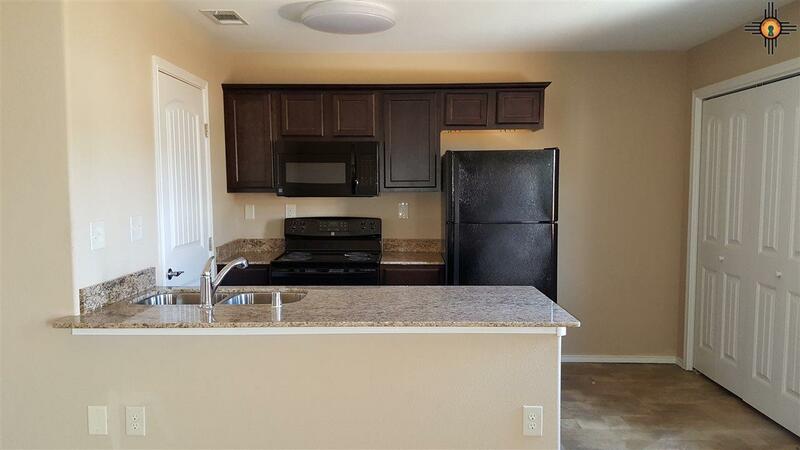 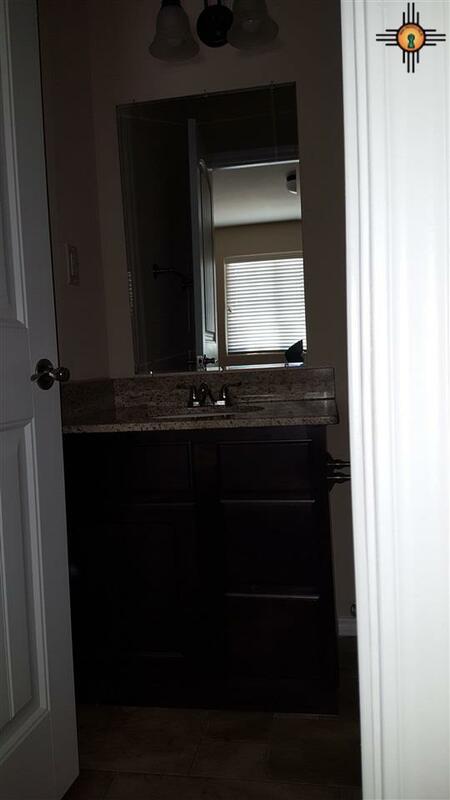 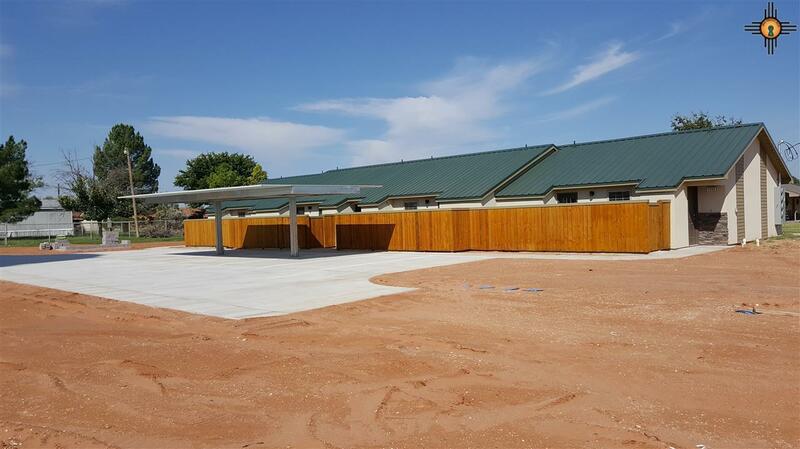 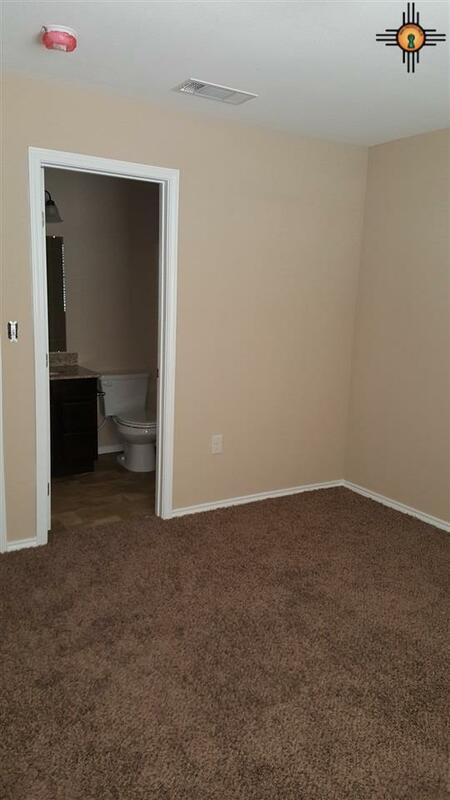 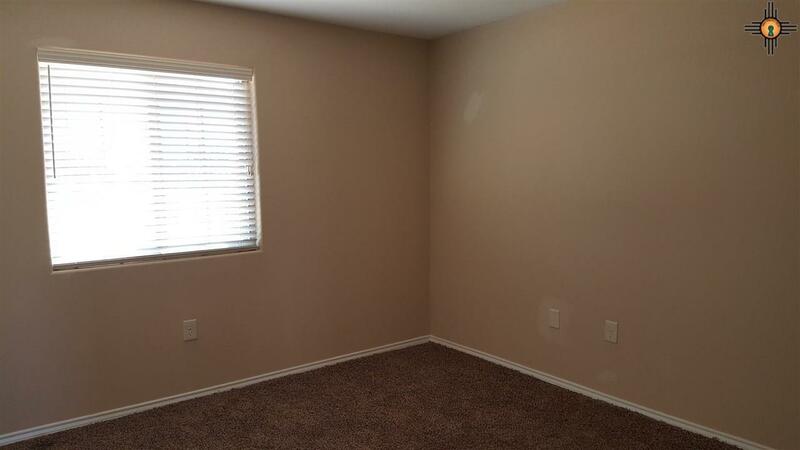 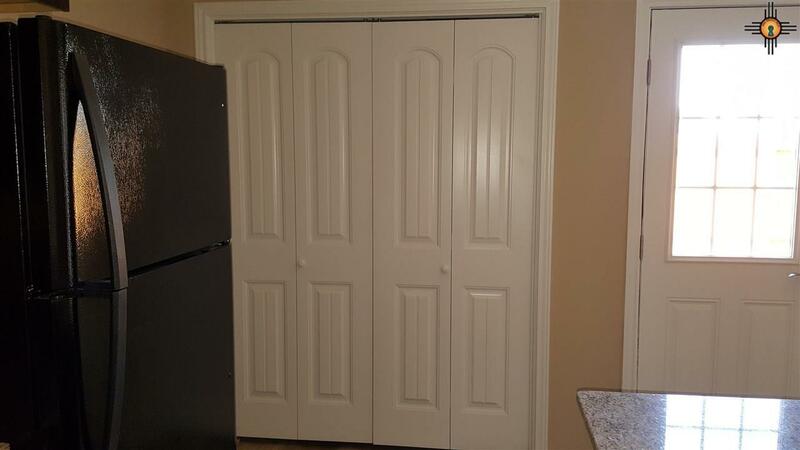 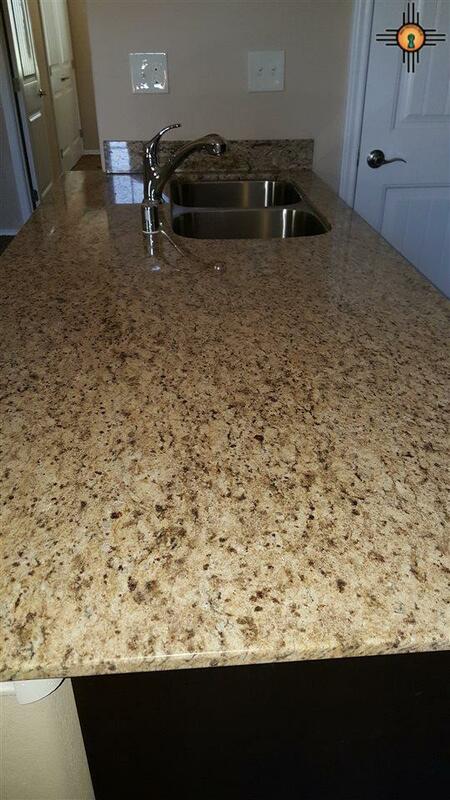 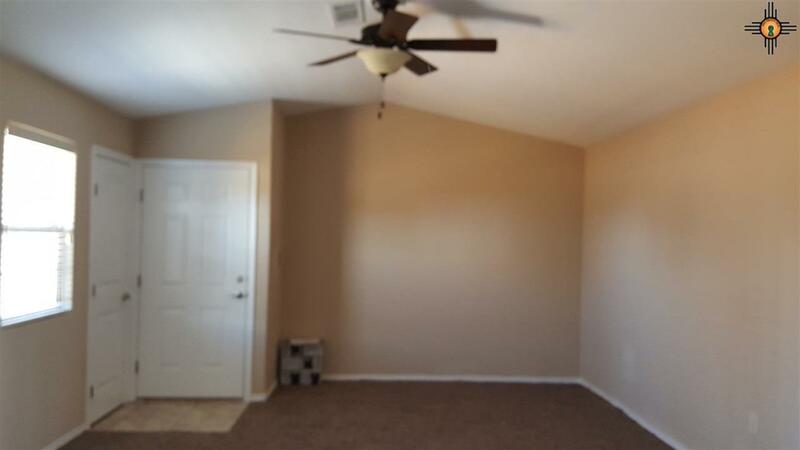 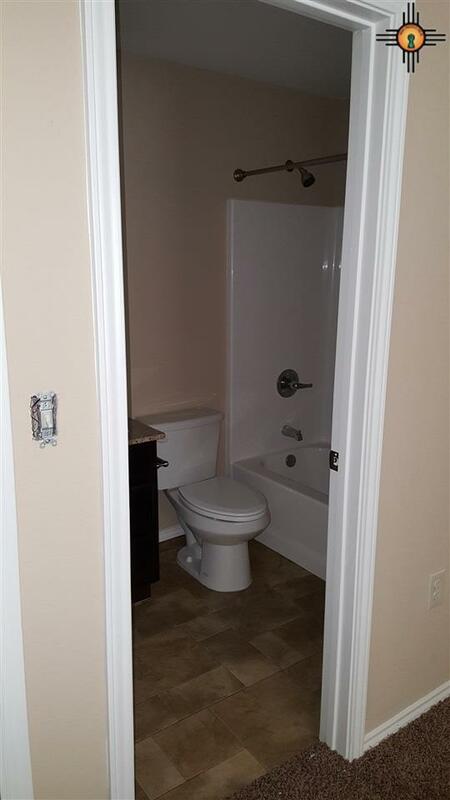 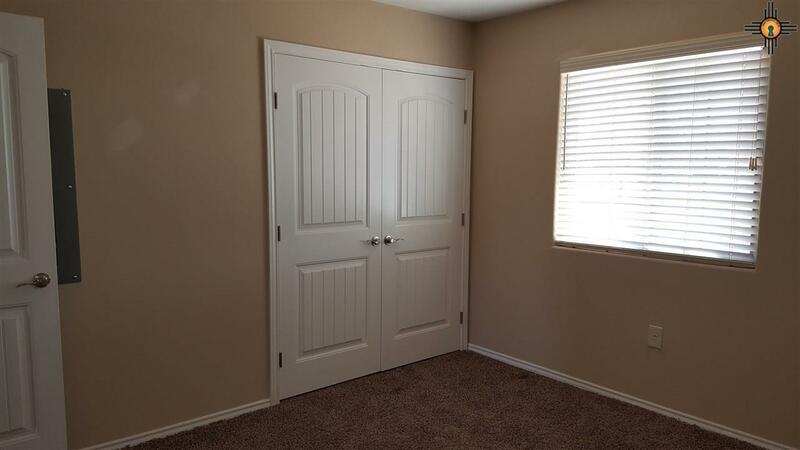 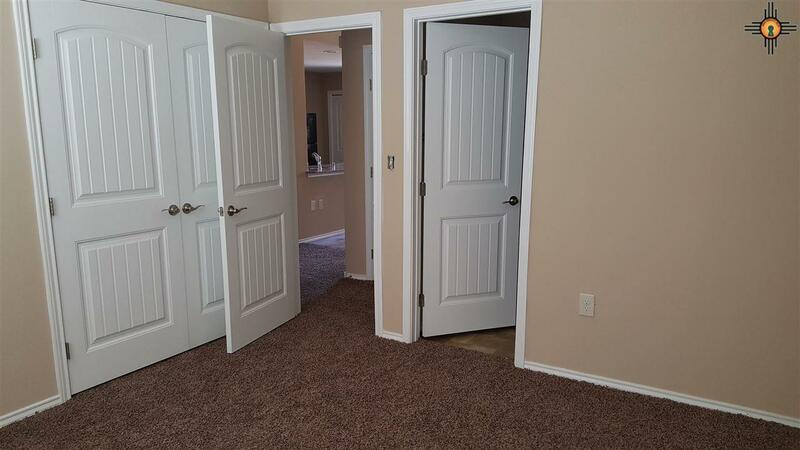 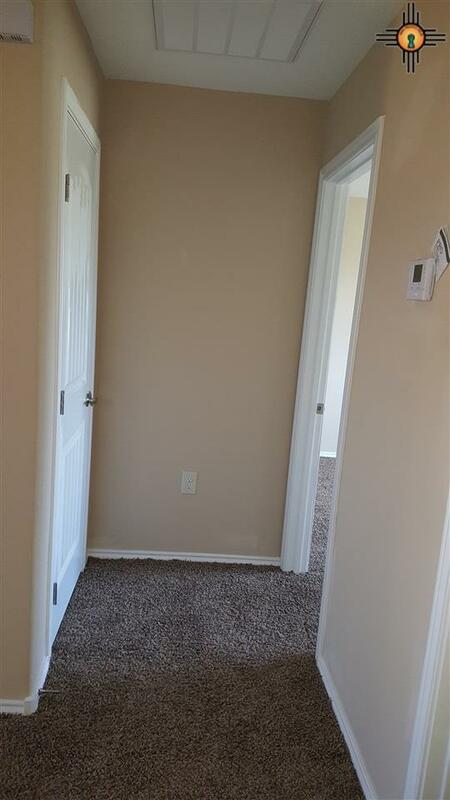 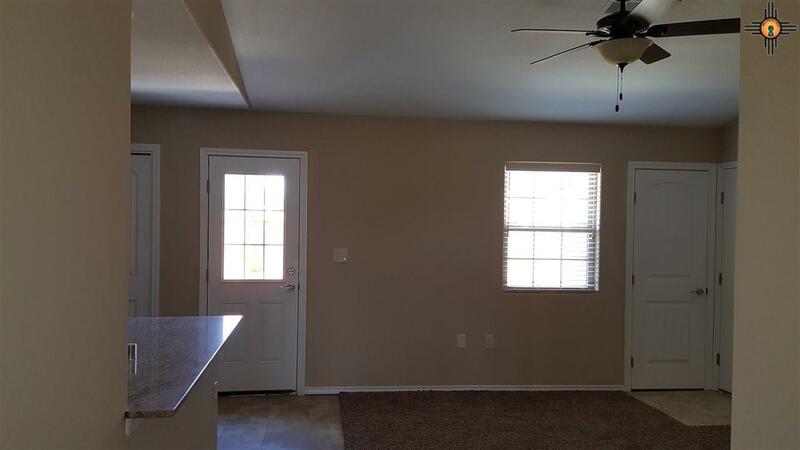 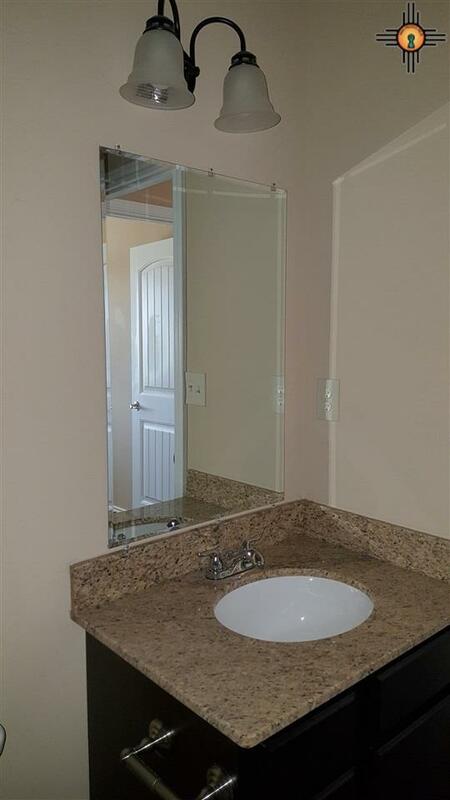 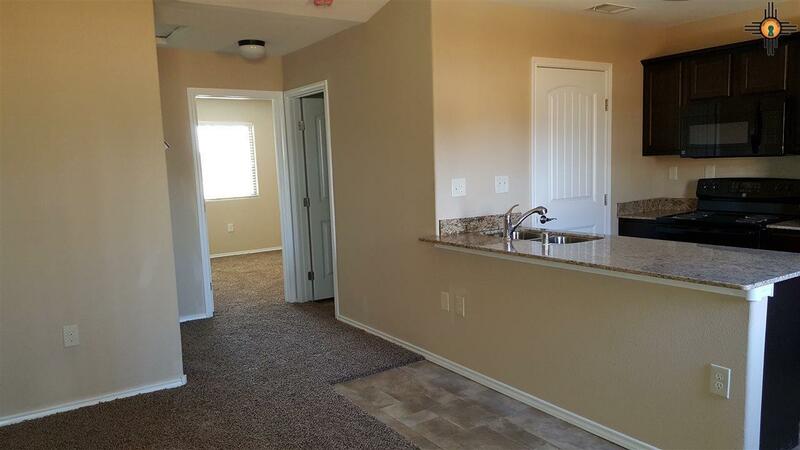 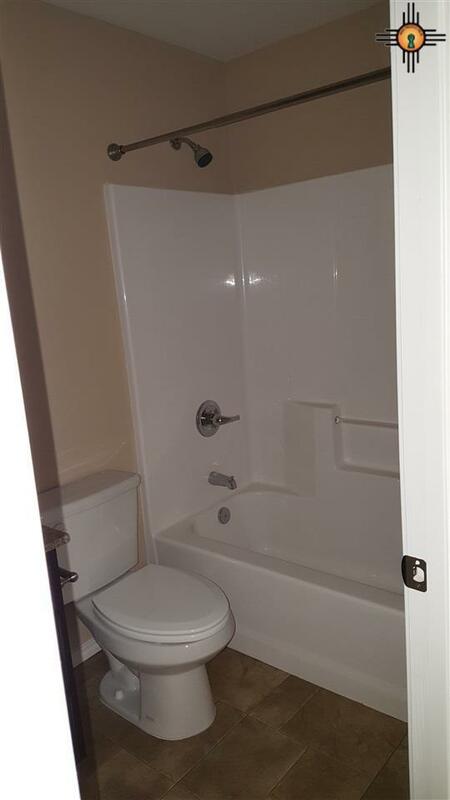 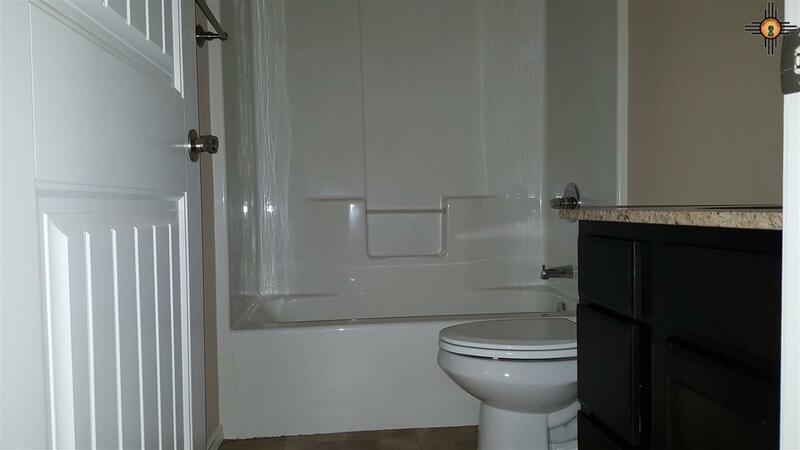 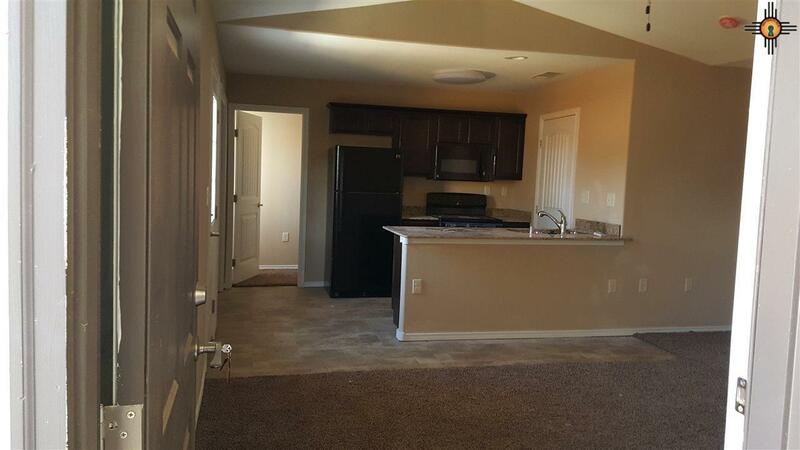 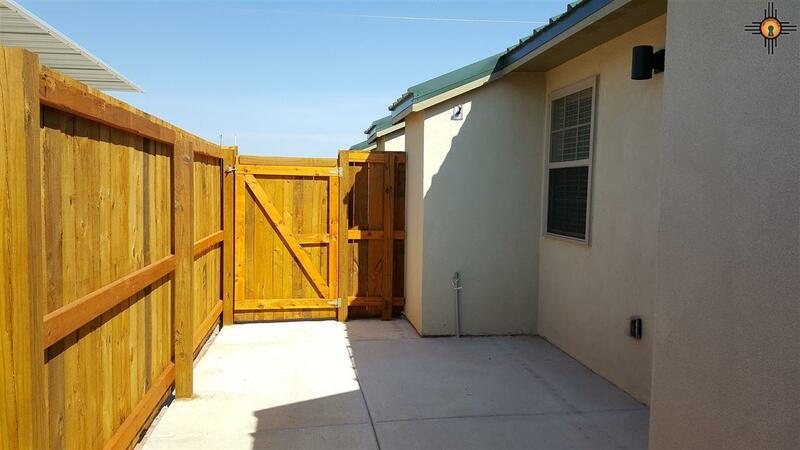 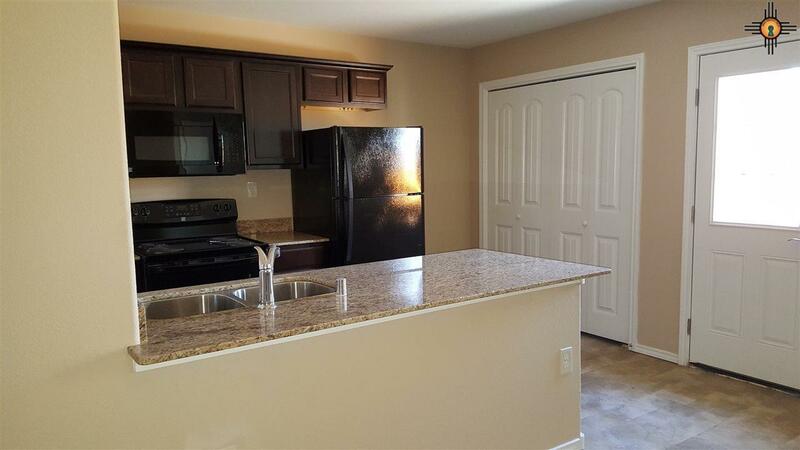 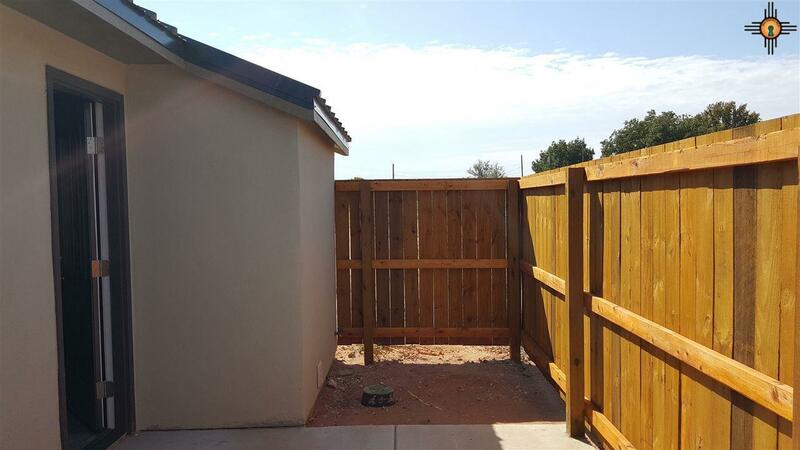 These apartments were built in 2015, granite countertops, 2 bedroom, 2 full bathrooms. 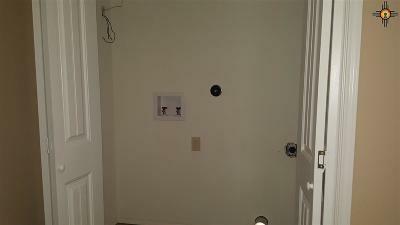 Has laundry hook-ups in each apartment. 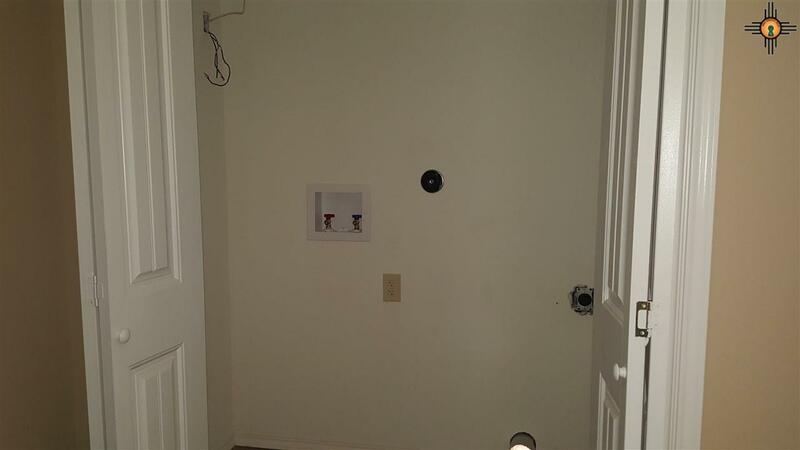 Renter to provide their own washer/dryer. 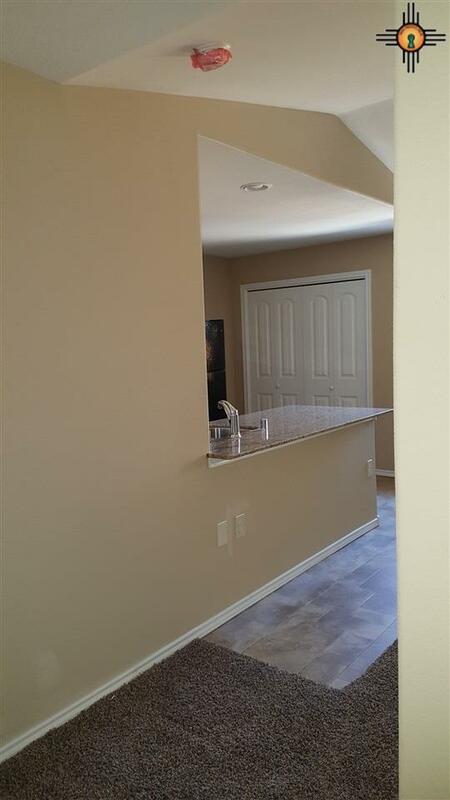 Kitchen has all electric appliances, microwave, refrigerator, free standing range, and dishwasher. 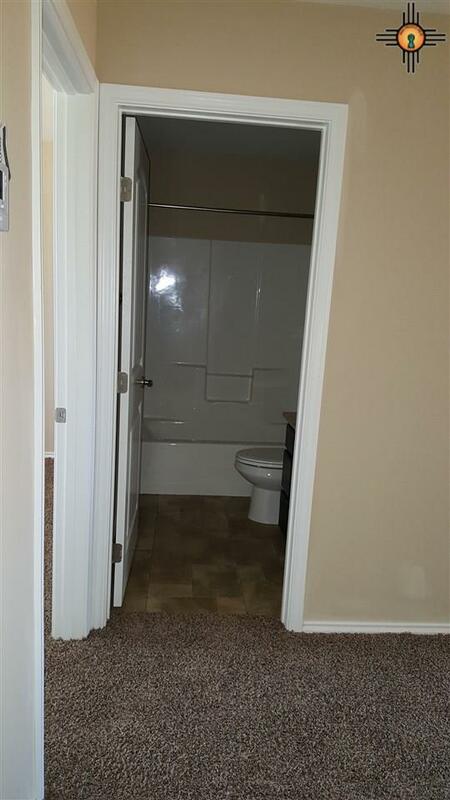 Central heating and air.